When packing for the beach as a family: the age of children should be a big factor. Are they toddlers or preteens? This will impact snacks and toiletries, and also practical things like::: elementary age kids can carry stuff! My kids are always in charge of carrying at least 1 thing each (towels or a bag) when we go to the pool or beach. Another factor to think about when packing for the beach is whether you are staying beachfront or are a few blocks away. If you are carrying gear a few blocks definitely pack light or consider bringing a wagon. Scroll down for a list of some of my favorite things to bring to the beach--all items that can be repurposed later for the pool, camping, or going out on the boat. Things we own & love:: I have owned Salt Water sandals for a few summers now and LOVE their versatility. They are comfortable and go with dresses or shorts, which means I don't have to pack as many pairs of shoes. 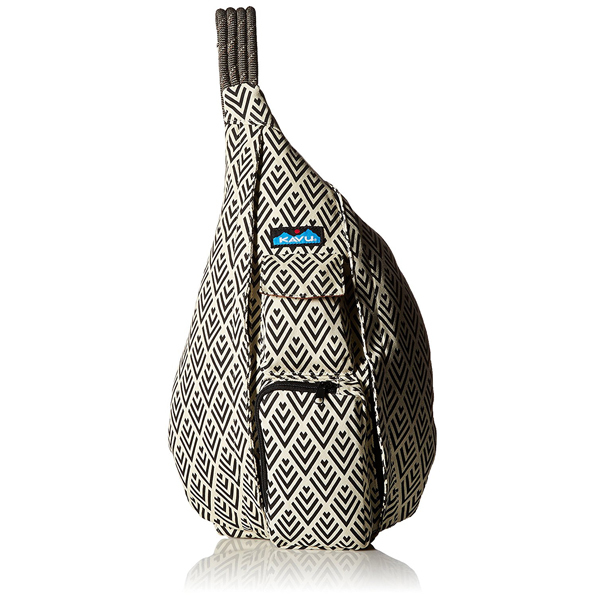 We got our KAVU rope bag before our spring break Disney trip and it has been super useful. Its smaller than a backpack and our kids like to help carry it. It is our go-to pool bag: it holds the basics like goggles, a few snacks, and a change of clothes. Don't forget goggles, especially if there is a pool! We have tried our share of the cheaper brands and they leak. But Speedo Juniors have been great, be sure to get a pair with double straps for more security! Our kids have sensitive skin and get rashes from most sunscreens. 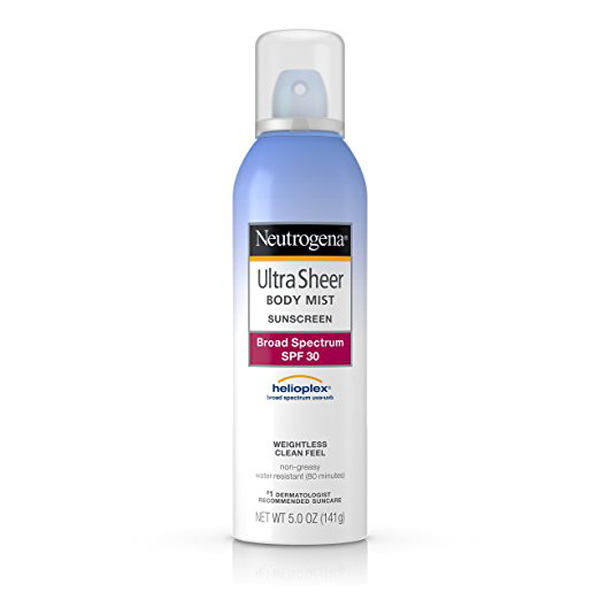 But Neutrogena Ultra Sheer works great for them so we stick with it! Kids can get overheated easily at the beach, especially in July, so be sure to bring plenty of water & drinks--CamelBak water bottles have lasted us a long time and come in fun colors. A few things I don't own yet but love:: a collapsible utility wagon would work great for carrying beach equipment and could be used later for the pool or boat. If I wasn't borrowing a beach umbrella, I would purchase a sun umbrella like this one. I highly recommend reusable tote bags like this road trip bag--they work great for wet swimsuits or snacks. And doodle books! Be sure to bring some coloring & game activities for kids, there is always a chance of rainy afternoons or a long wait at restaurants. What is your go-to recommendation for the beach? I'm sure I missed some things! Oh and be sure to remember your swim suit, towel, and flip flops! !